I haven't been to KD in 15 years, so I can't really speak to comparisons between it and KI. But I profusely disagree with the notion that KI is ugly! In fact, I think that KI is one of the better looking Cedar Fair parks, and leaves Cedar Point in the dust in the appearance category! Sure, it's not as tree lined as it was back at the beginning of the 2000's, but is sure has a lot better coasters and rides now than it did then, and it still has a lot of trees, especially compared to a place like CP. 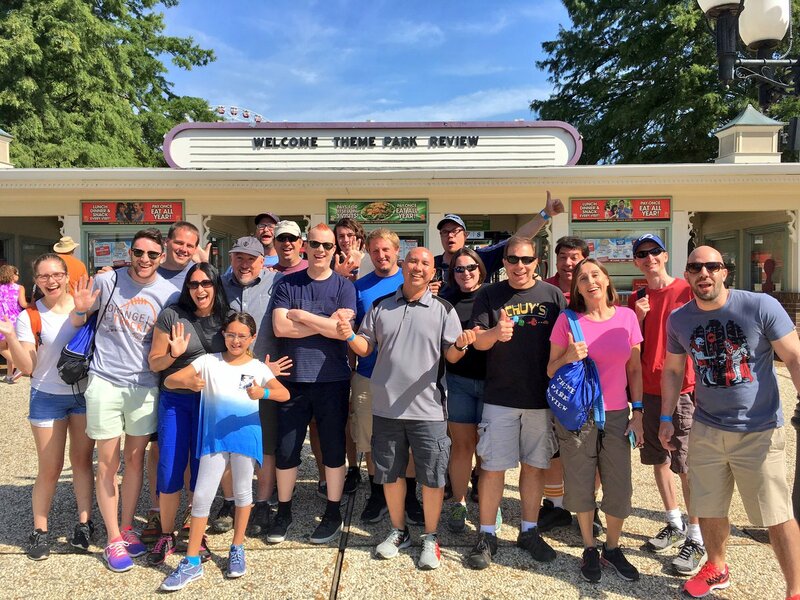 Our next day was Six Flags St. Louis! Personally I feel like this is sort of an over-looked park in the Six Flags chain. The park has some decent coasters with Mr. Freeze, American Thunder, Screamin' Eagle, Batman, Pandemonium some decent and even unique flat rides and I've always felt the customer service at this park was great, too. 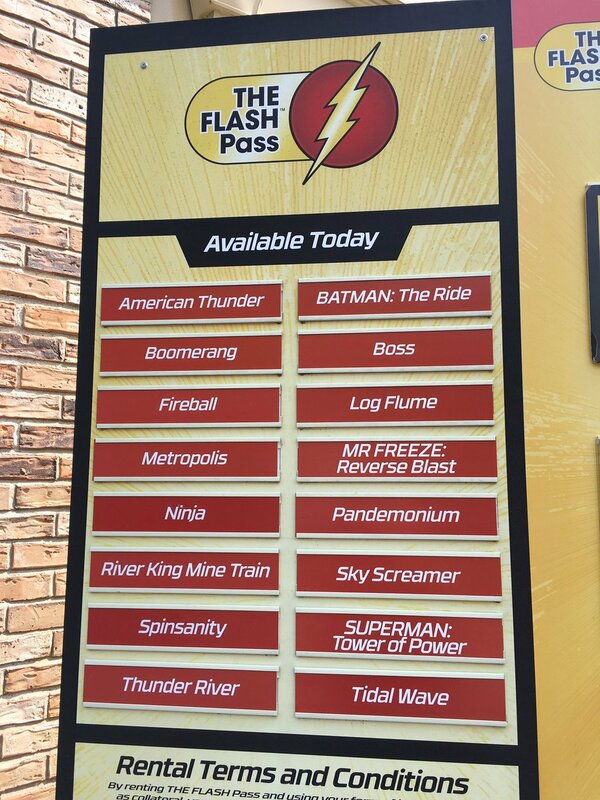 Add in the more recent Justice League dark ride addition and the park is fairly well rounded. Would I like to see them build a new coaster here? Sure. I think they are a bit overdue. 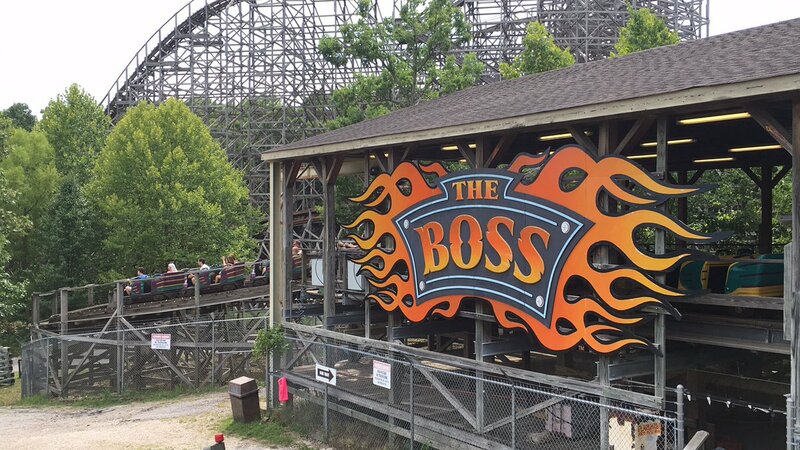 Would I like to see an RMC version of The Boss? Absolutely! But as it is now, the park has a nice selection of rides and we really enjoyed our day! 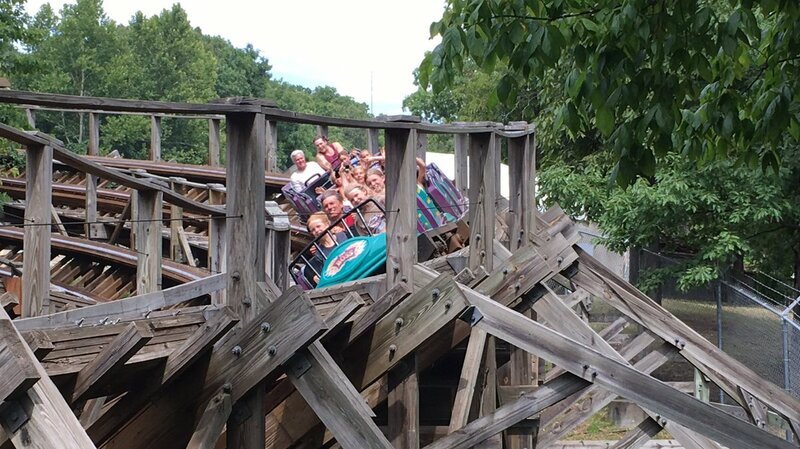 TPR has arrived at Six Flags St. Louis! Let's head in the park and get some early morning rides on Mr. Freeze! Are you guys ready for launch? Here's some POV we shot from our morning ERT! Mr. Freeze does this to your hair! 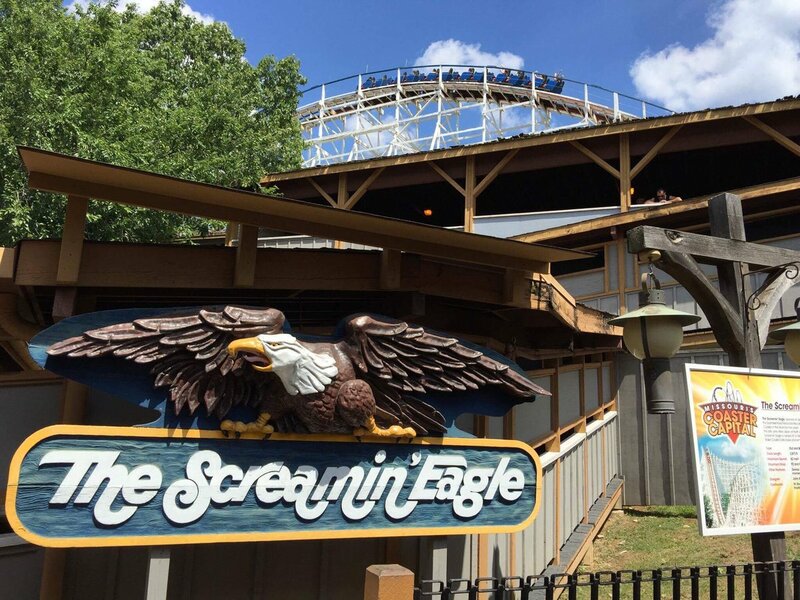 Even after all these years, Screamin' Eagle is still a really solid wood coaster! 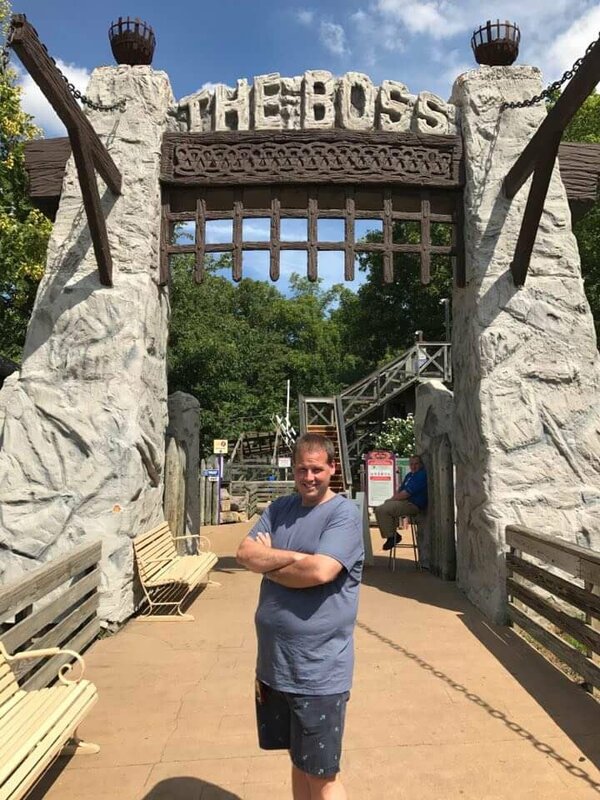 We are all The Boss! Yep, you heard it here first! 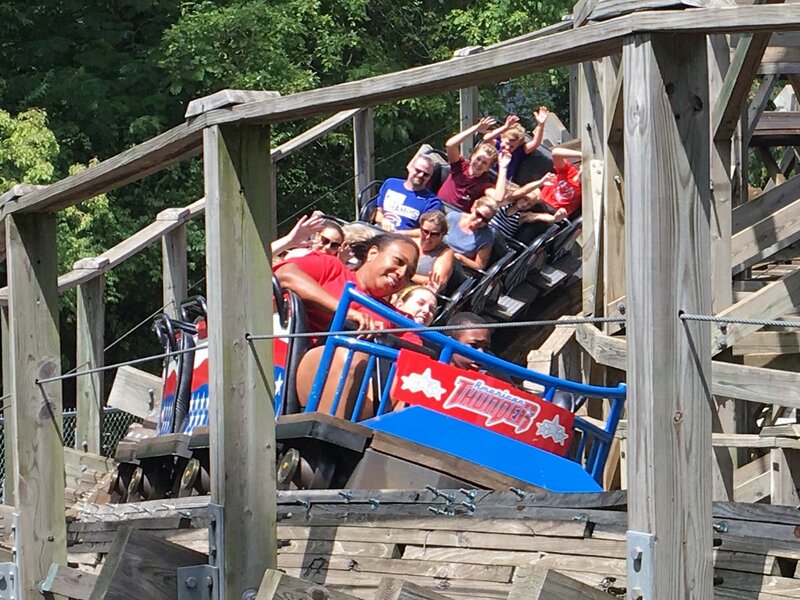 Happy riders on American Thunder! Fun Fact! 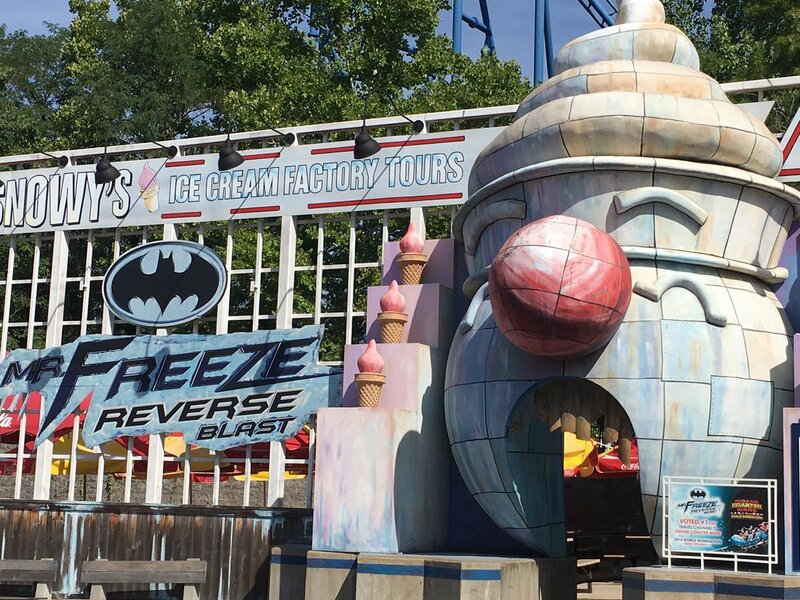 Six Flags St. Louis was home to the first "mirror image" Batman clone! 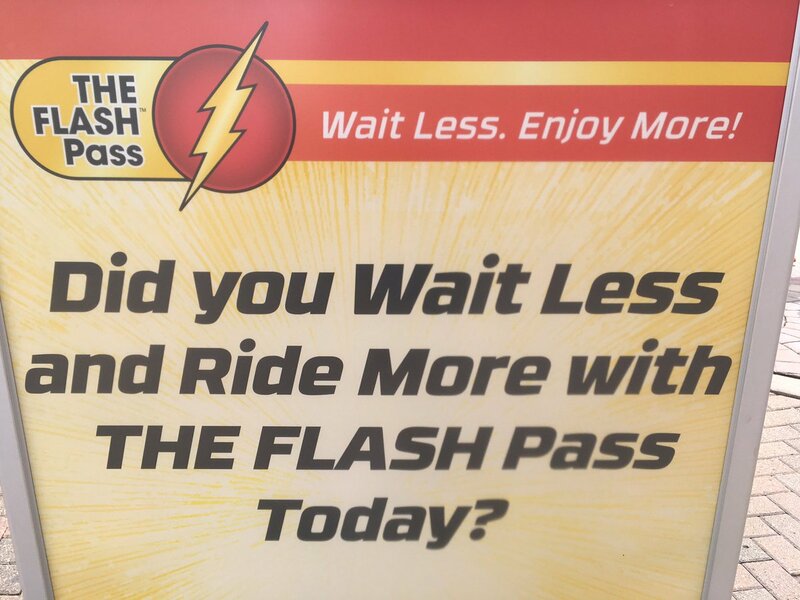 The BEST way to visit any Six Flags park is with a Flash Pass! Seriously who wants to wait in lines??? 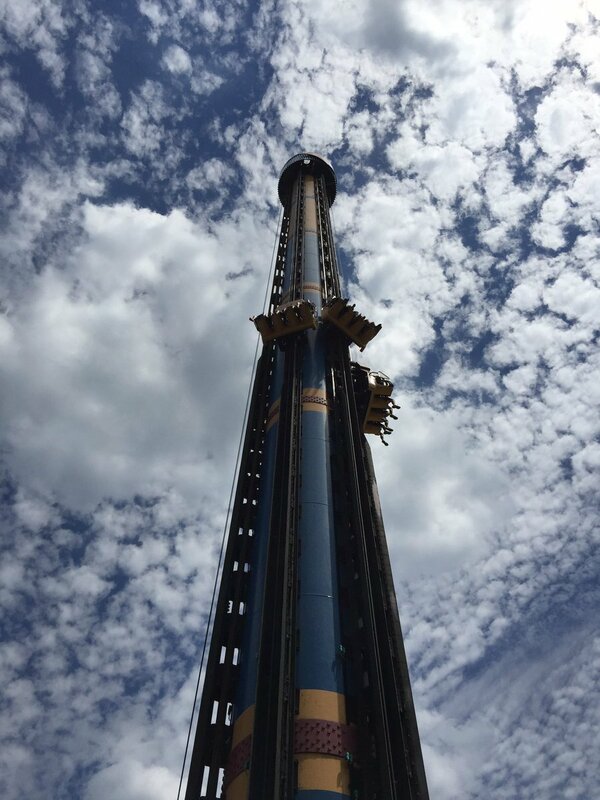 We are fans of this style Intamin drop tower! 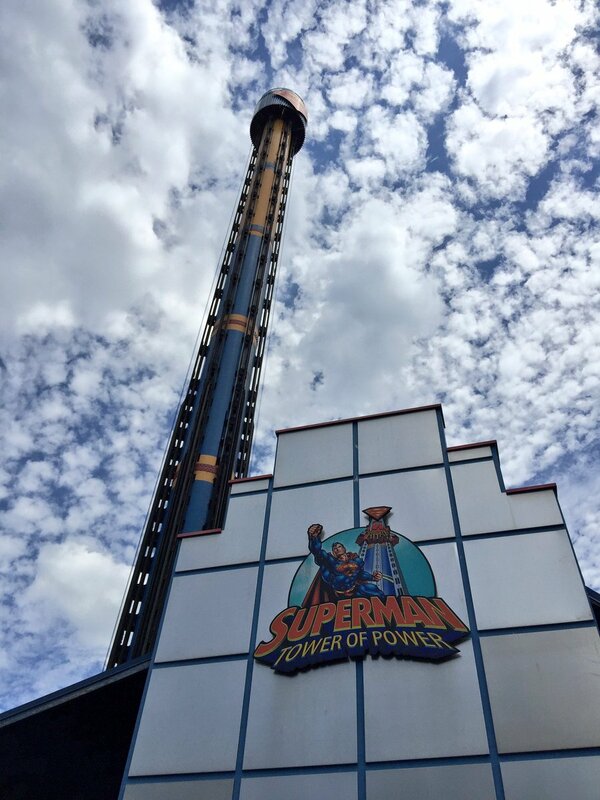 Who can tell me where Six Flags St/ Louis' tower came from? 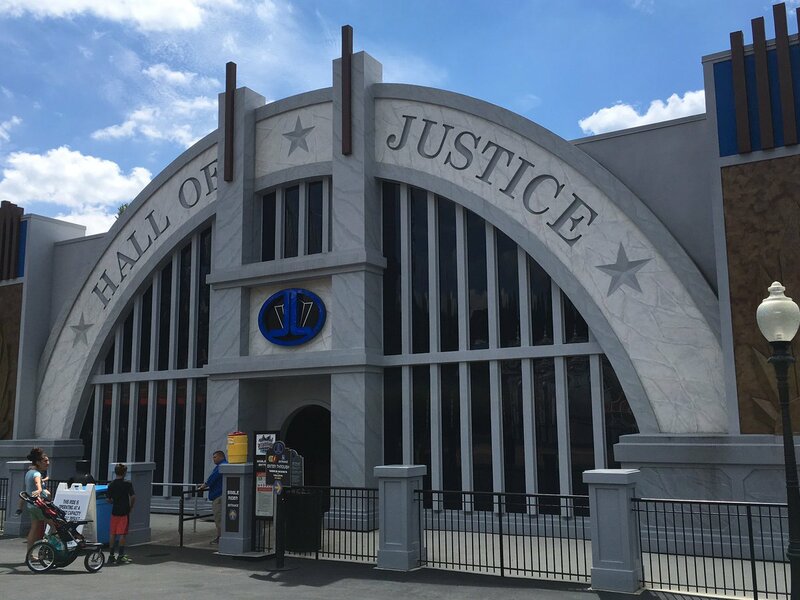 Finally got to ride one of the Sally Corp/Alterface Justice League dark rides! 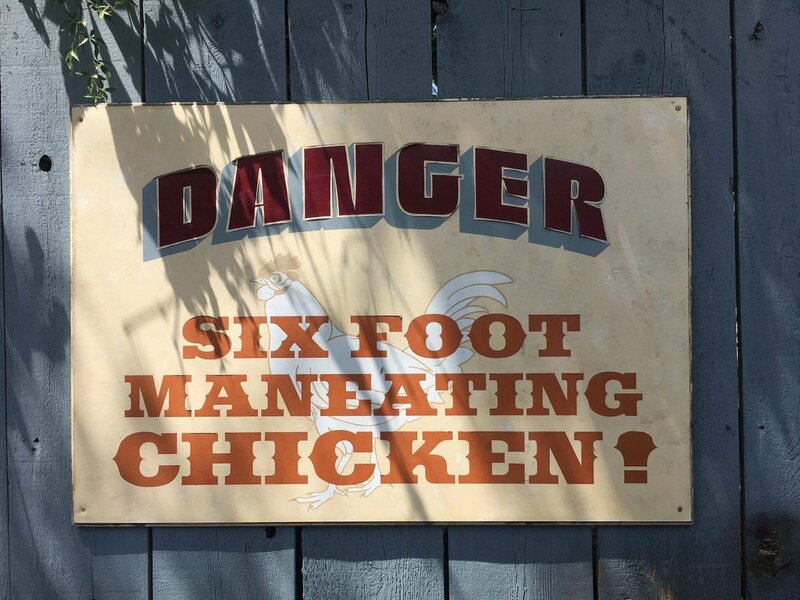 It's nice to see Six Flags adding themed attractions like this to their parks! Did we wait in any lines today? Nope! Thank you Flash Pass! 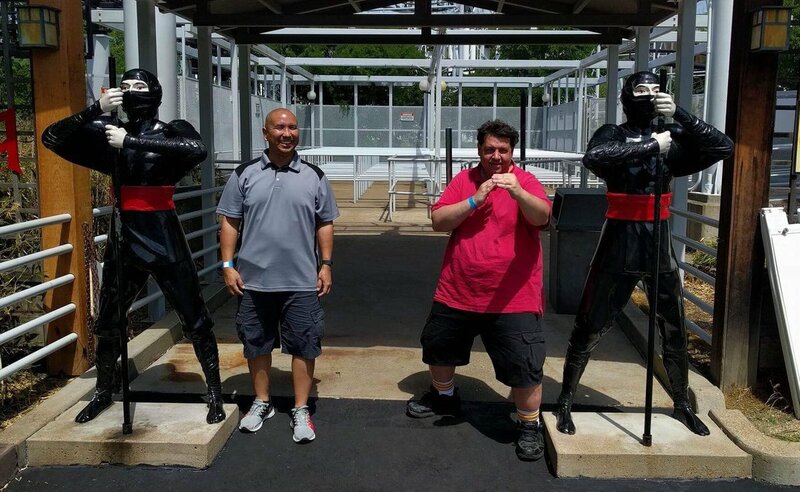 It's time to test our Ninja Warrior skills! 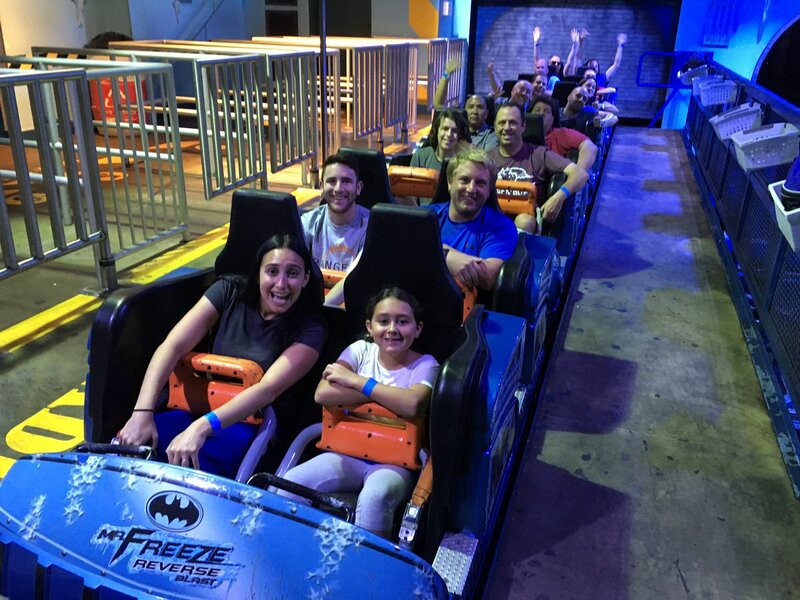 This is one of those moments where the coaster is better than the movie! Oh, Arnie...what were you thinking??? I really do like these Premier Rides lap bar trains. 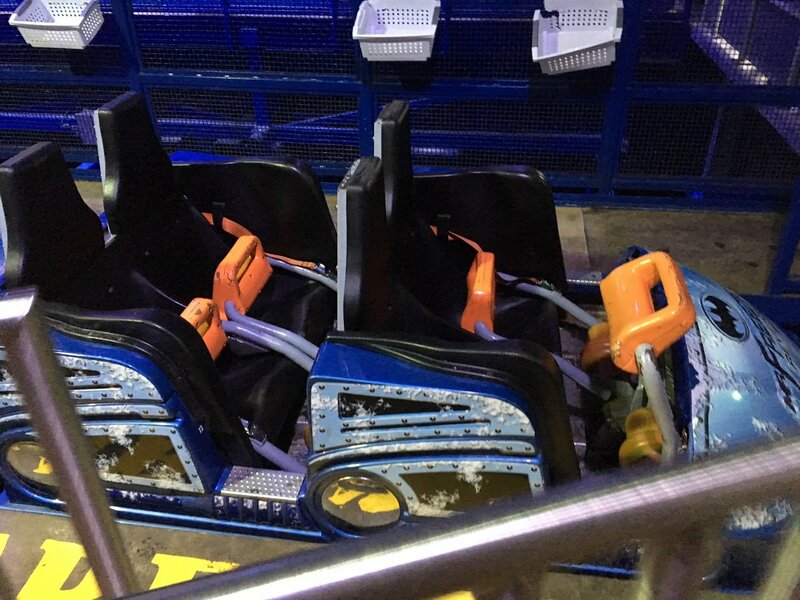 Did anyone get to ride this when it had OTSR? OMG! OW!!!!! "I'm craaaaaaazy evil clown guy! GIMMIE SOME CANDY!" 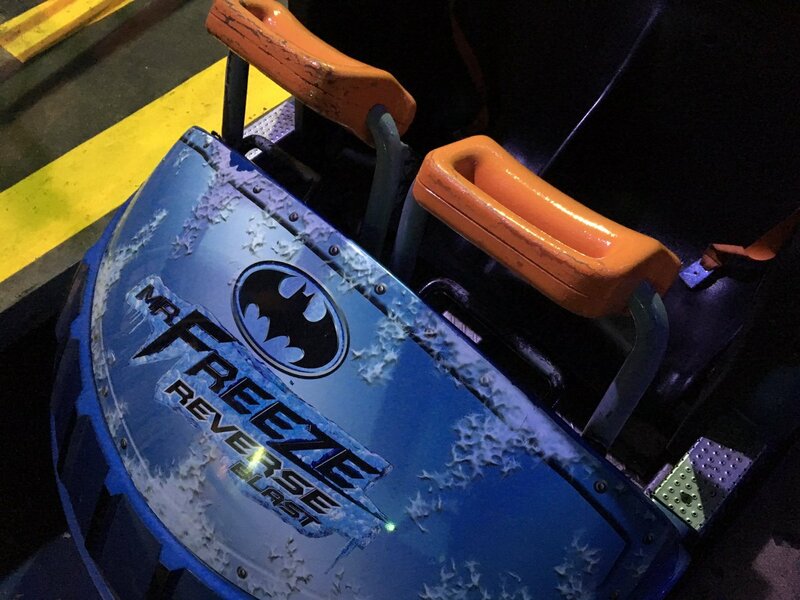 Remember when this ride was at Six Flags Great Adventure and they could never get it to work? It's always open when we visit St. Louis! I wonder what sort of demon they paid off to make it work all the time! No, we didn't wait at all Mr. Sign Guy. Thank you for letting us be smug and skip by the regular lines! "Please get this fat, hairy, creepy old man away from me!" 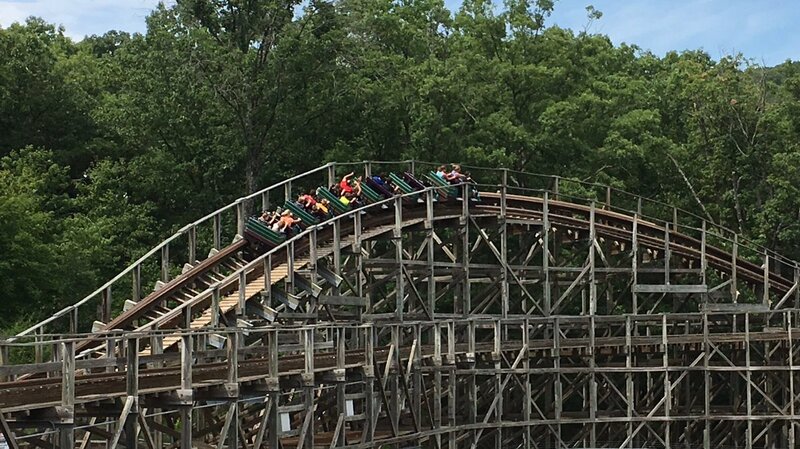 While it didn't kill me, I still think it could use some RMC love. 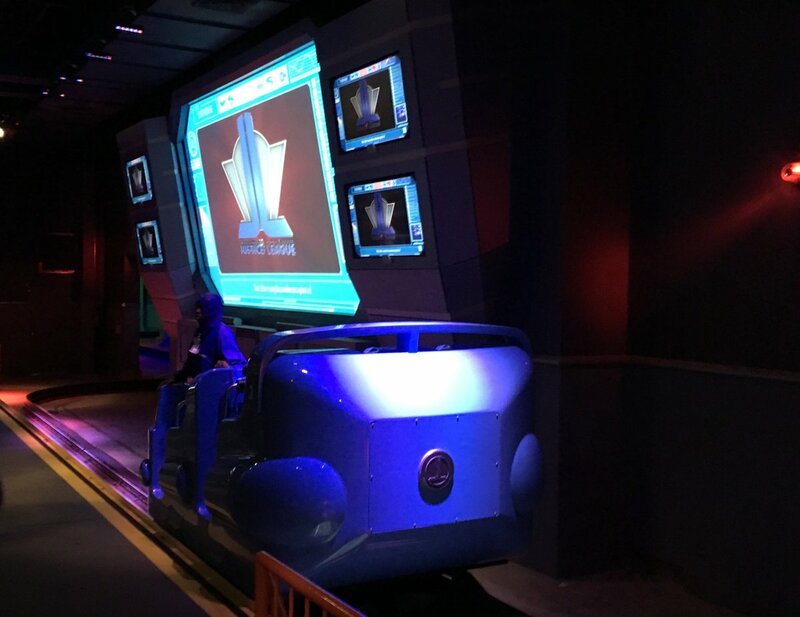 Seriously, this ride is pretty fun! I'm so glad it still runs at St. Louis! It's actually a fairly slow moving ride in reality, but the sensation is really bizarre. I really enjoyed working on this series. They haters can go eat paste and moldy waffles. 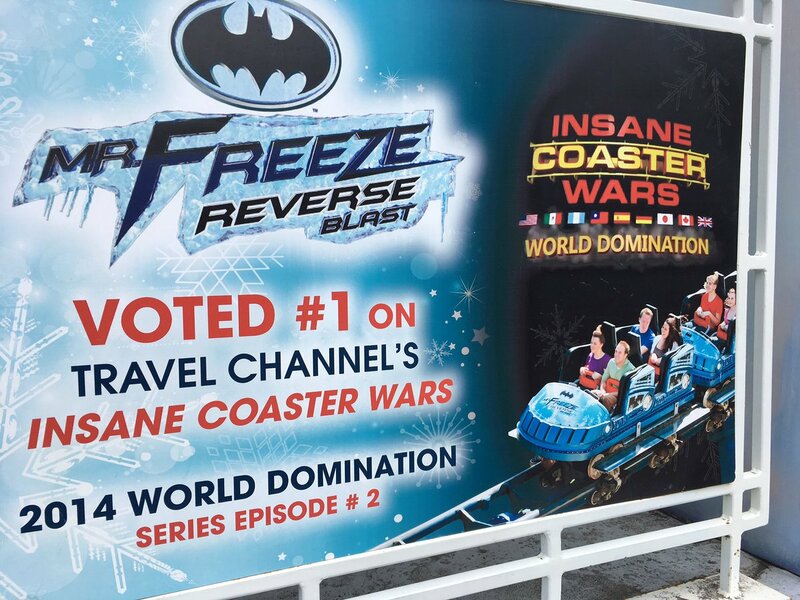 The show wasn't for "die hard" roller coaster jerks anyway. I love the classic plaque they have at the front of the park! 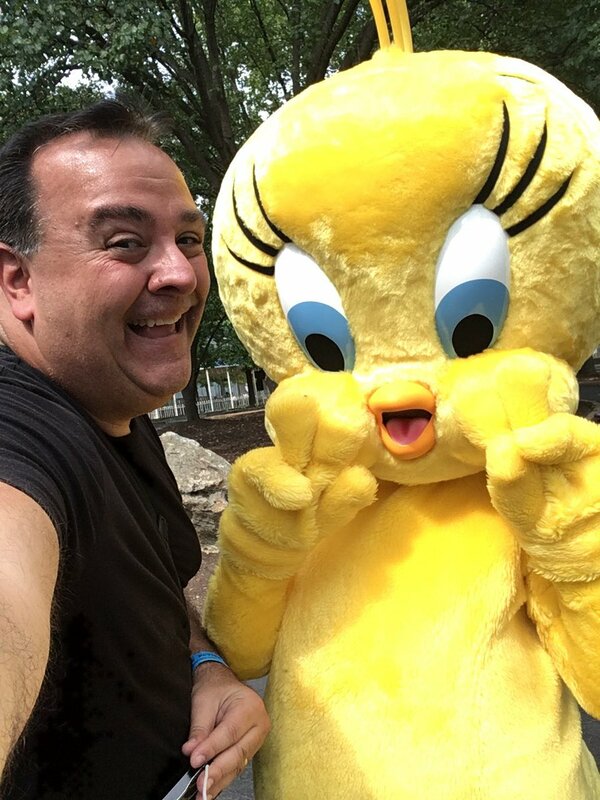 THANK YOU Six Flags St. Louis! We had a wonderful day! 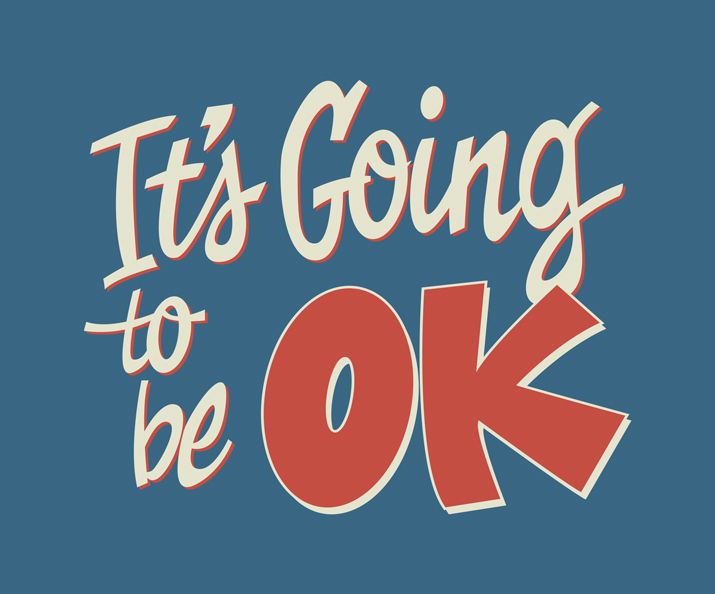 Ok everyone! Now it's your turn! Be sure to POST YOUR COMMENTS!!! Last edited by robbalvey on Fri Sep 22, 2017 4:31 pm. Six Flags St. Louis seems like a really nice little park. 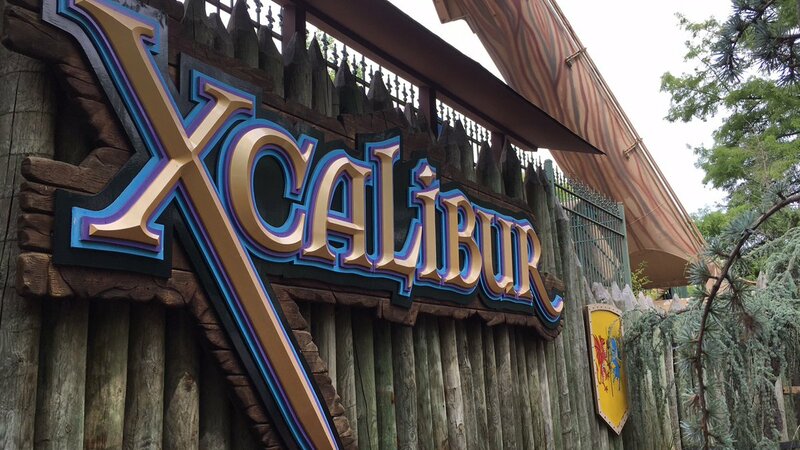 The funny thing is, on paper the biggest draw for me might be XCalibur just because of how many times I visited Great Adventure as a kid, thought "Wow! Evolution looks really cool, too bad it's closed again" and never once actually got to ride the thing. Glad you had a good time. 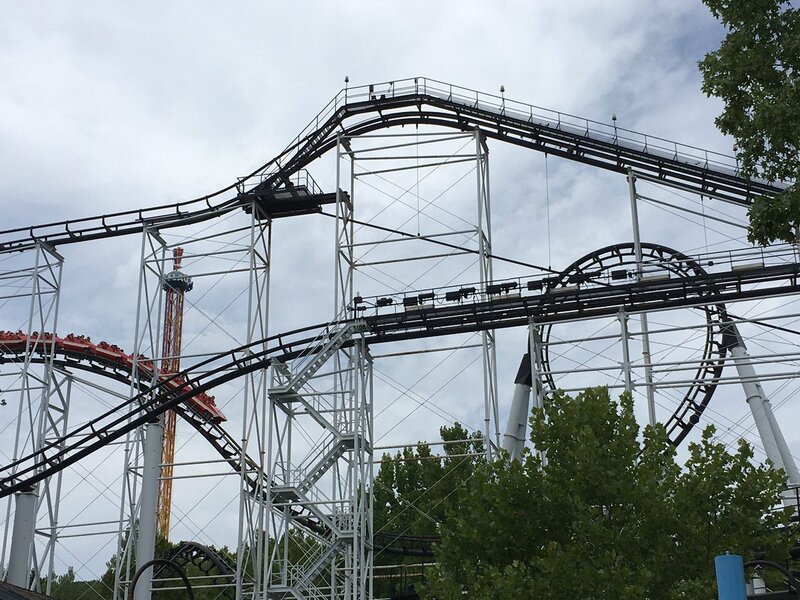 I always enjoy Six Flags St. Louis, and they've made a lot of little improvements recently. 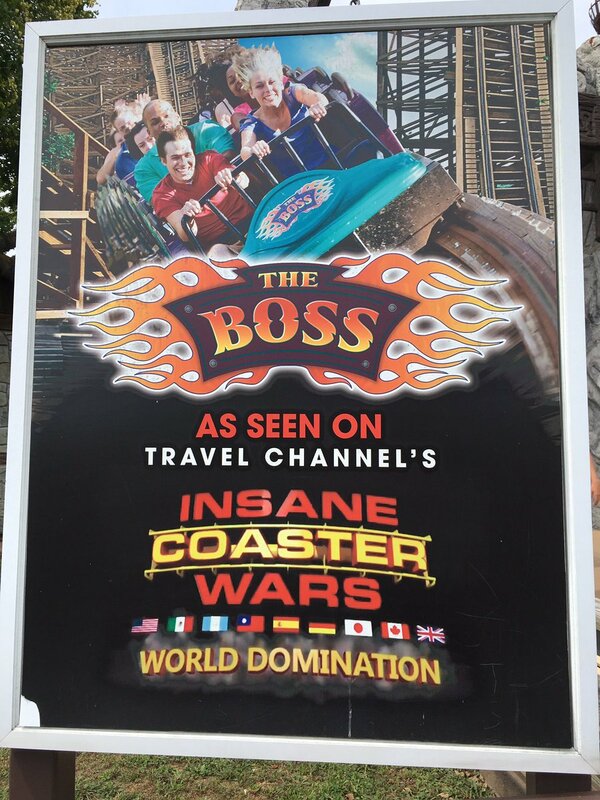 A lot of the coaster enthusiasts are going to look at the announcements each August and think "oh this park is getting nothing exciting" when in fact they've finally gotten around to renovating huge areas of the park that had sorely needed it for a long time. People may not think Tsunami Soaker is all that much, but it brought Hannibarrels' 17-year SBNO marathon to an end, and that was more than worth it. I always say you're going to enjoy yourself unless you're determined not too. You and your groups always have a great time because you always have a great attitude. You're here to have fun, so have fun! Oh, and Superman came from New Orleans. ytterbiumanalyst wrote: Glad you had a good time. 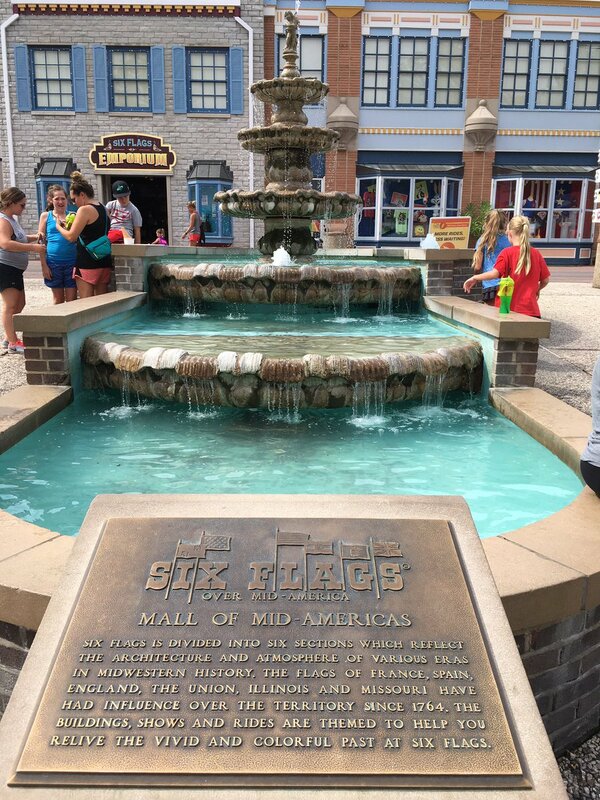 I always enjoy Six Flags St. Louis, and they've made a lot of little improvements recently. 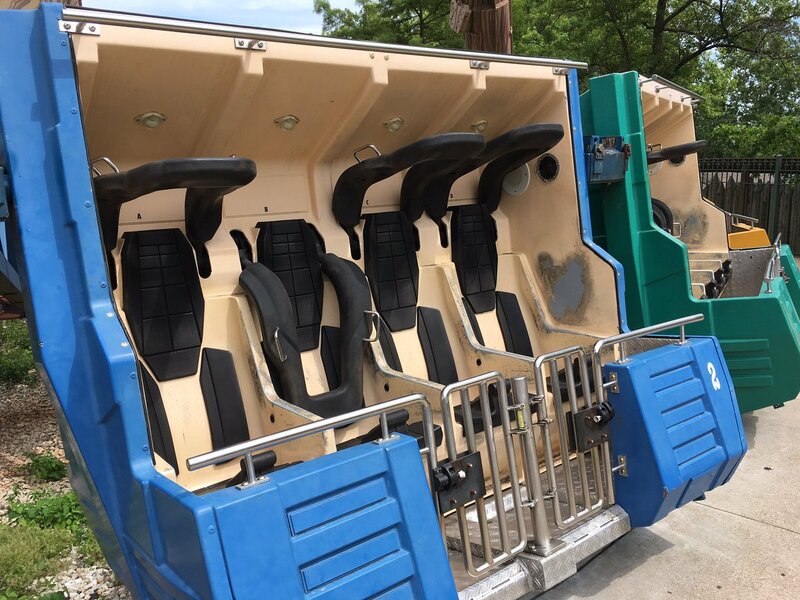 A lot of the coaster enthusiasts are going to look at the announcements each August and think "oh this park is getting nothing exciting" when in fact they've finally gotten around to renovating huge areas of the park that had sorely needed it for a long time. People may not think Tsunami Soaker is all that much, but it brought Hannibarrels' 17-year SBNO marathon to an end, and that was more than worth it. I always say you're going to enjoy yourself unless you're determined not too. You and your groups always have a great time because you always have a great attitude. You're here to have fun, so have fun! I know right? I actually quite enjoy all the small additions and the revitalization of that area where Hannibarrels used to be. Though I do miss the rides that used to be in the Illinois section like Water Street Cab Company, Rush Street Flyer, Riverview Racers, etc. 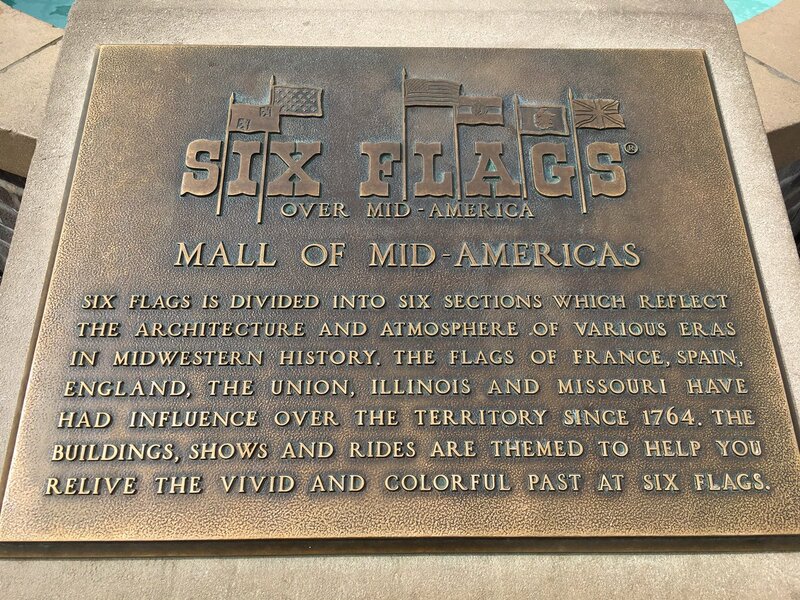 I think Six Flags St. Louis is one of the more charming Six Flags parks and they don't have advertisements on all the rides. 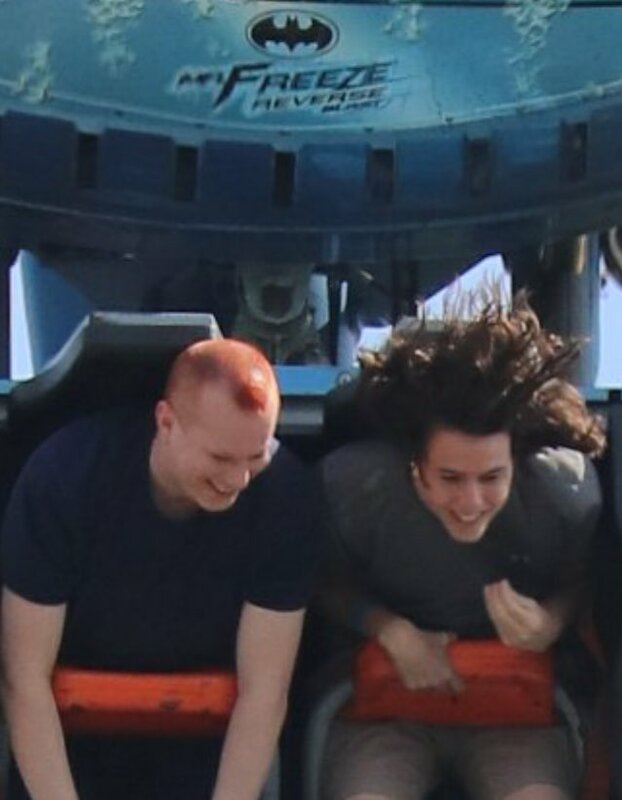 And I'm actually super excited for Typhoon Twister! I'm not too into water slides but Typhoon Twister looks really fun. My gal pals and I are already planning a little road trip to go to St. Louis after school gets out so we can go to Six Flags, the City Museum, the St. Louis Zoo, the St. Louis Arch, etc. This looks like an awesome (and yes, overlooked) park for sure. I haven't been out that way yet mainly because I have some really negative associations for Missouri thanks to a crazy ex-girlfriend and her crazy family, but I might have to bite the bullet and head out there next year! How common is someone Lightnin' Loopsing it up? I witnessed this happen last year at Discovery Kingdom on Medusa as well, and it took about two minutes of the ride ops yelling at him for him to realize, oh wait a minute, I DON'T HAVE ANYTHING HOLDING ME IN. 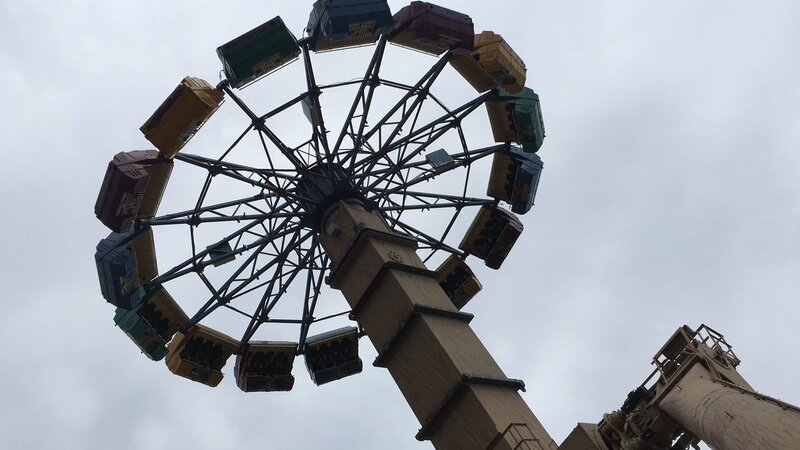 I had a blast at this park when I visited back in 2013. 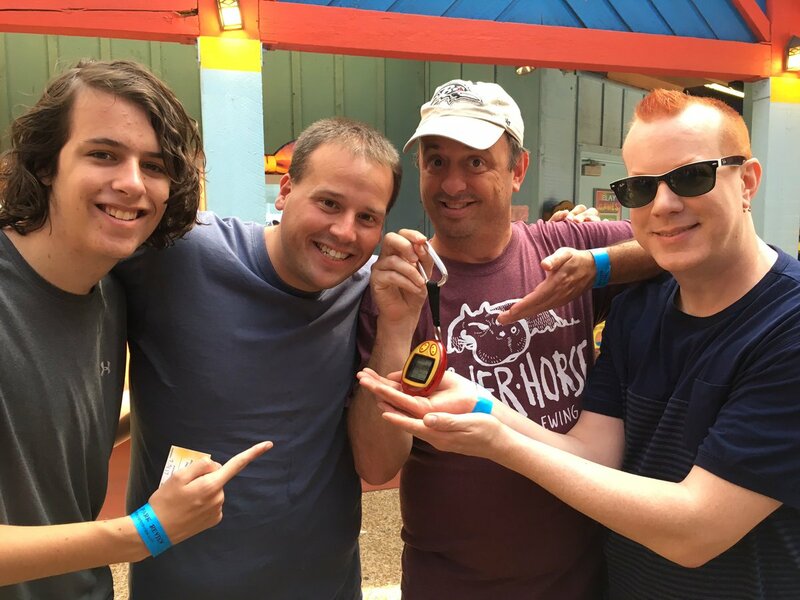 Great weather, no lines, very clean, everything was running, got multiple rides on the coasters that mattered, and even had time to spend a couple hours in Hurricane Harbor! 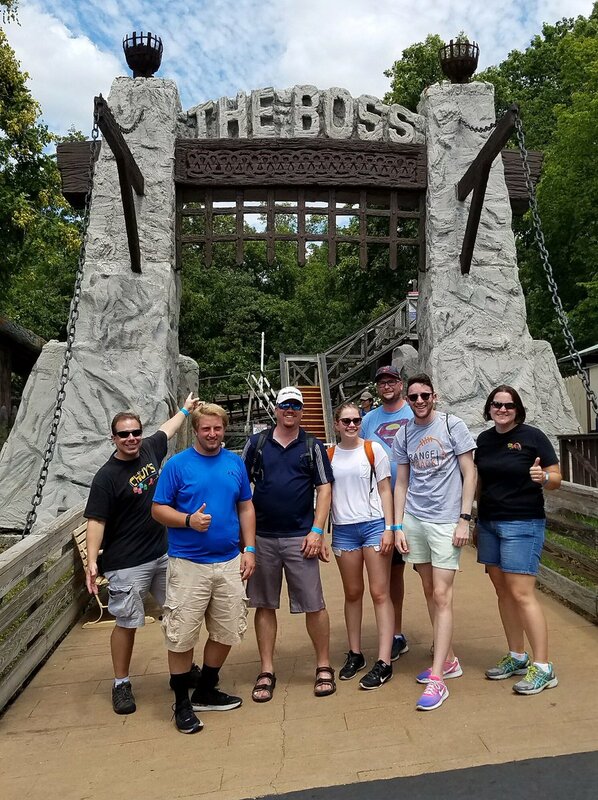 I actually enjoyed my rides on the Boss and loved having a chance to ride Evolu...I mean Excalibur again (I actually was able to snag a few rides in during its short life at Great Adventure. 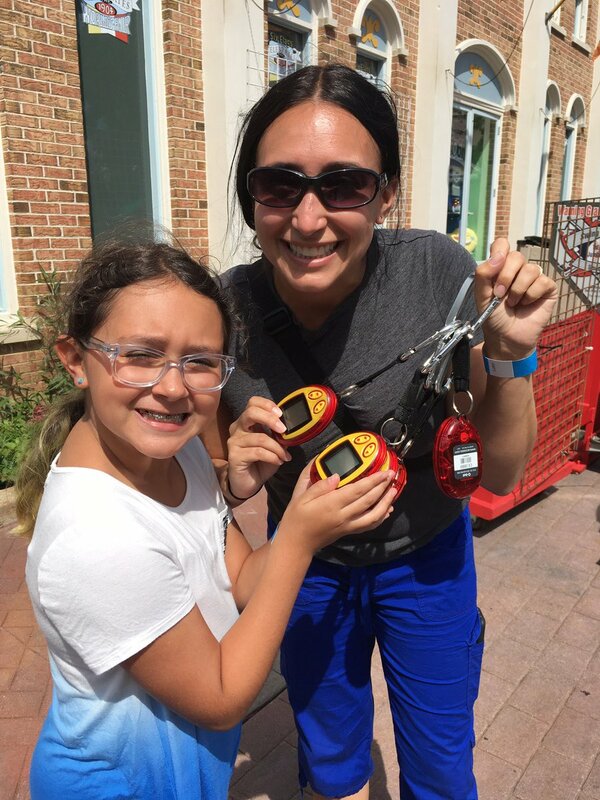 Looks like you guys had a great day! 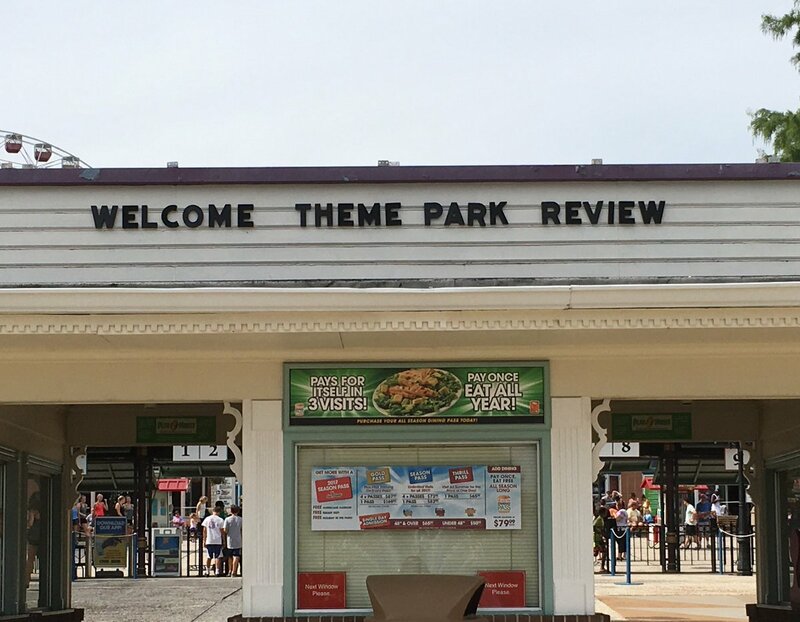 Personally I feel like this is sort of an over-looked park in the Six Flags chain. Totally! I've always found it to be on the picturesque and relaxing side for a Six Flags park. 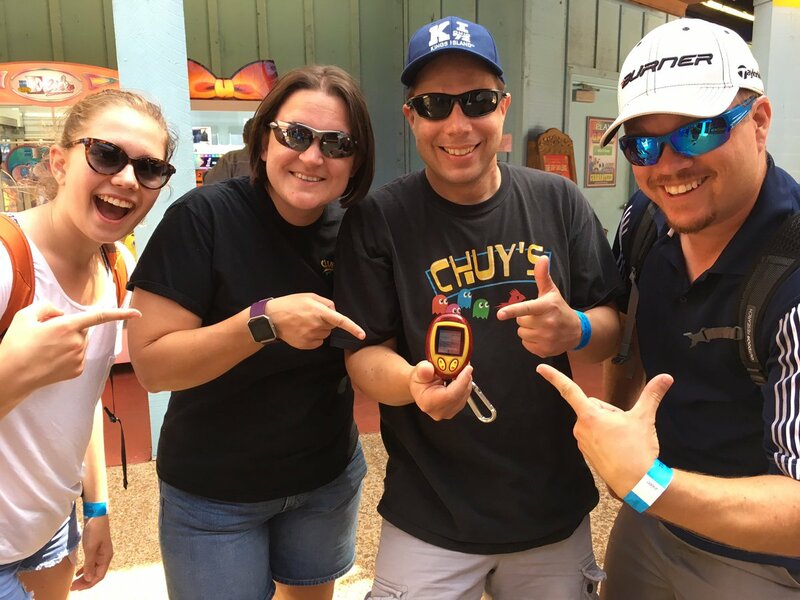 Looks like you guys had so much fun!